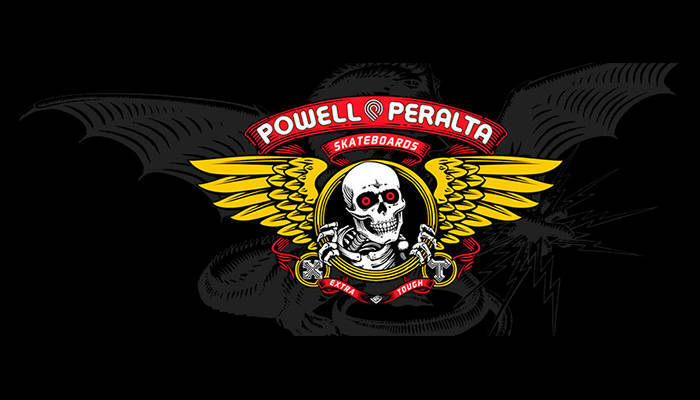 Following up on its project with Charlie Blair, Powell-Peralta just released a series of three mini documentaries on Hollywood Martinez, Brodie Penrod, and Andy Anderson. Directed by the legendary Stacy Peralta, these pieces give you a sense of who these up-and-coming riders are and why we should keep them on our radar. Have a look below. Love is in the air while Chris Cole fakie Smiths the world’s most romantic flatbar. Louie sits down with The Nine Club for its latest interview.